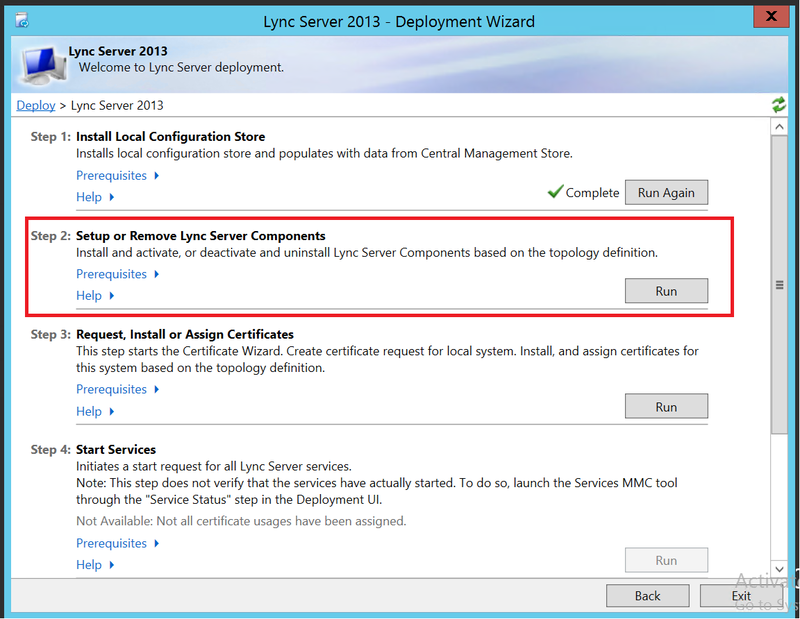 In our last post, we learned “How to build a topology and publish it”. 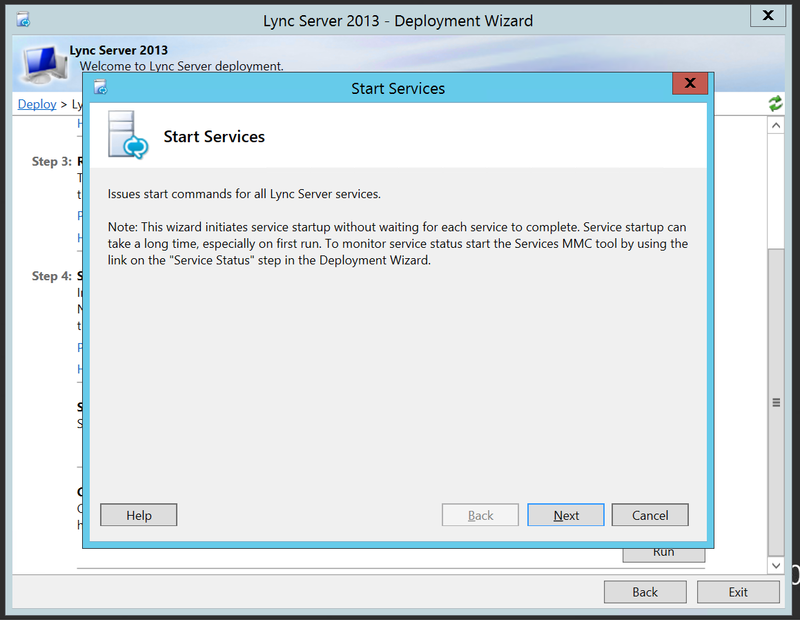 In this article we will learn how to install or update Lync Server System? 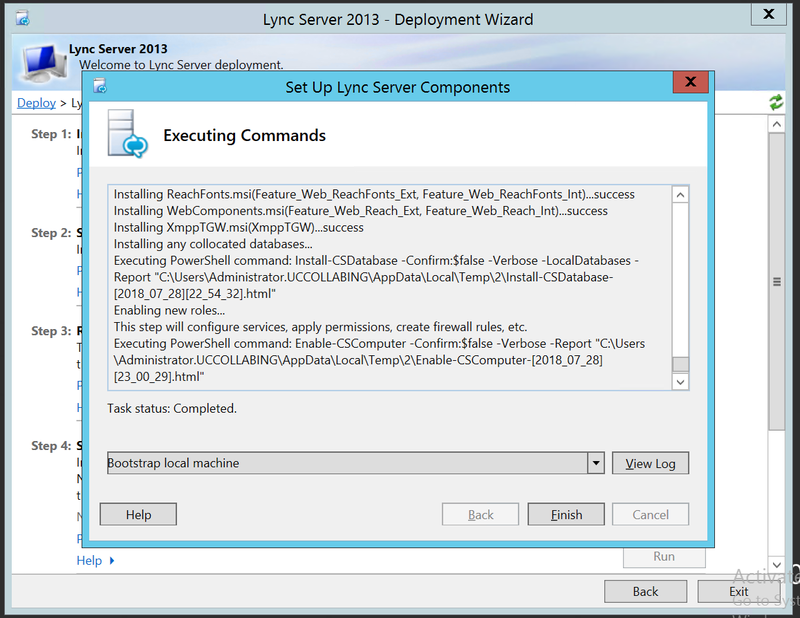 This is the last step to complete Lync Server 2013 installation and post this we can start logging in the users. 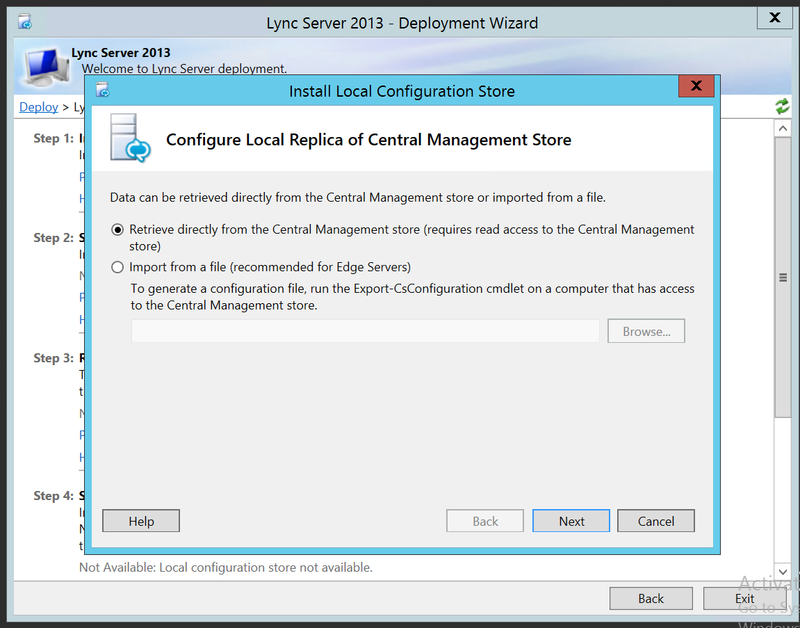 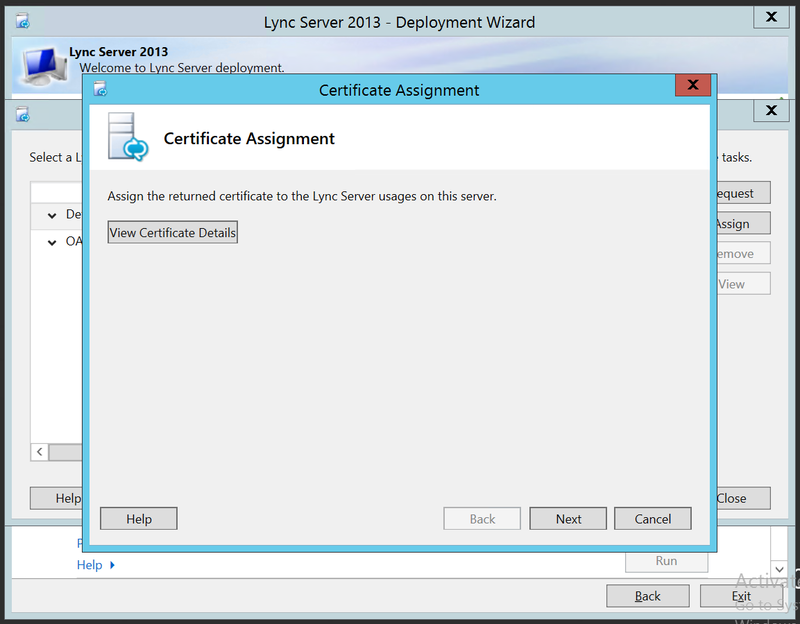 Login to Lync Server 2013 Server. 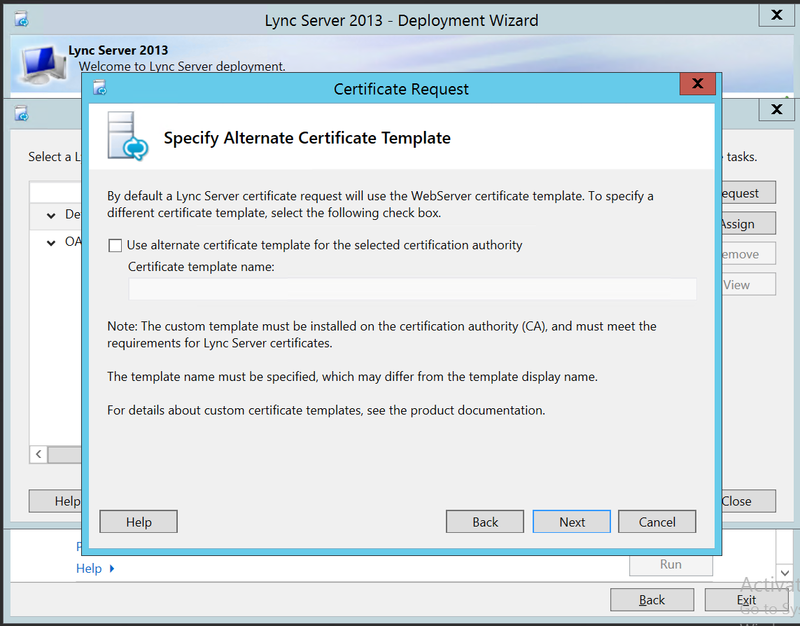 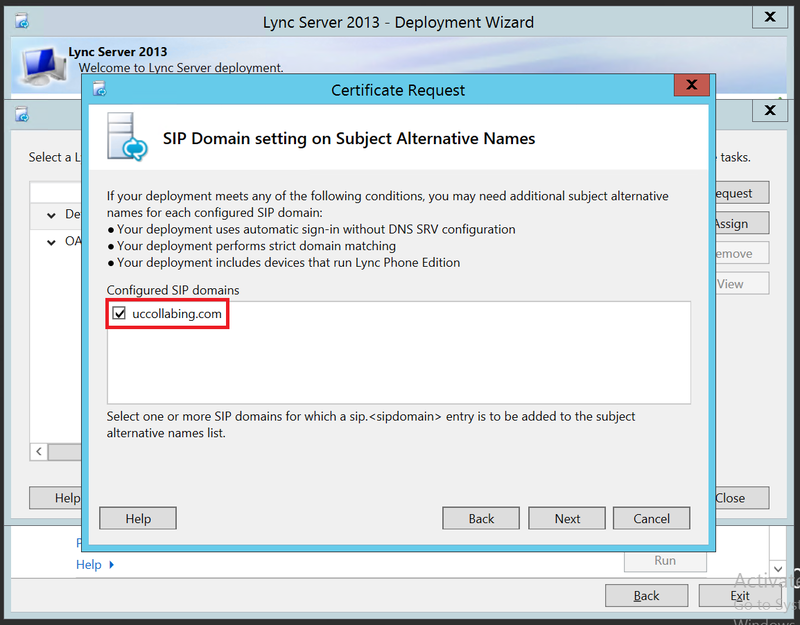 Lync Server 2013 – Deploy – Specify Alternate Certificate Template – If want to use a specific Template other than the default, specify the template name and click on next, else just click on Next without specifying any template name. 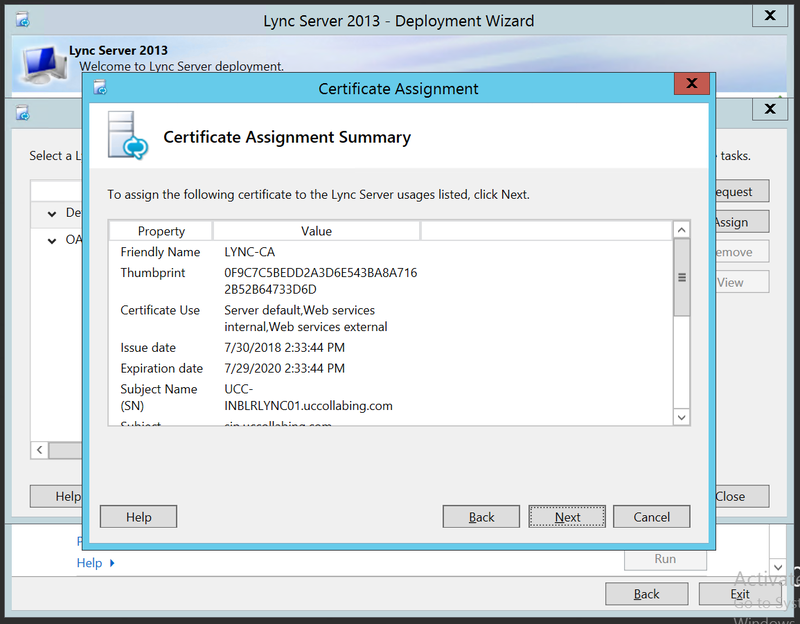 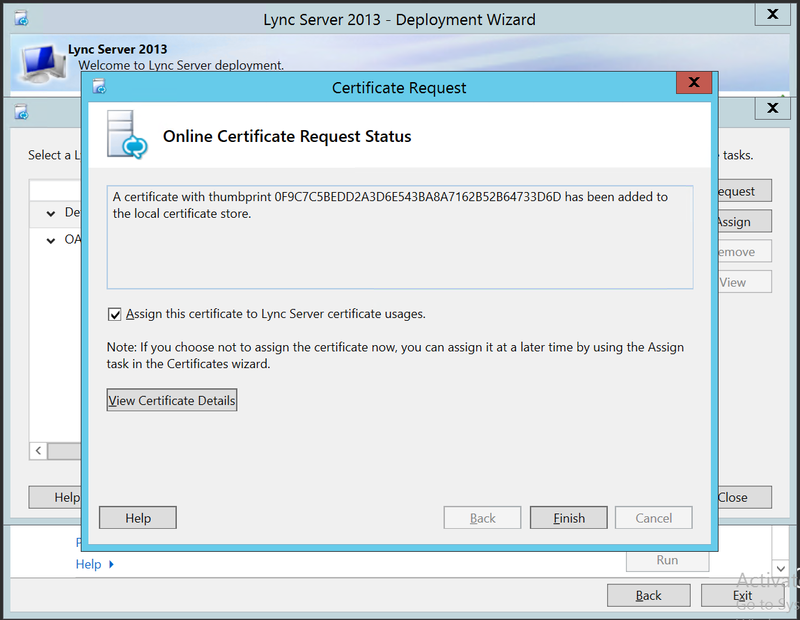 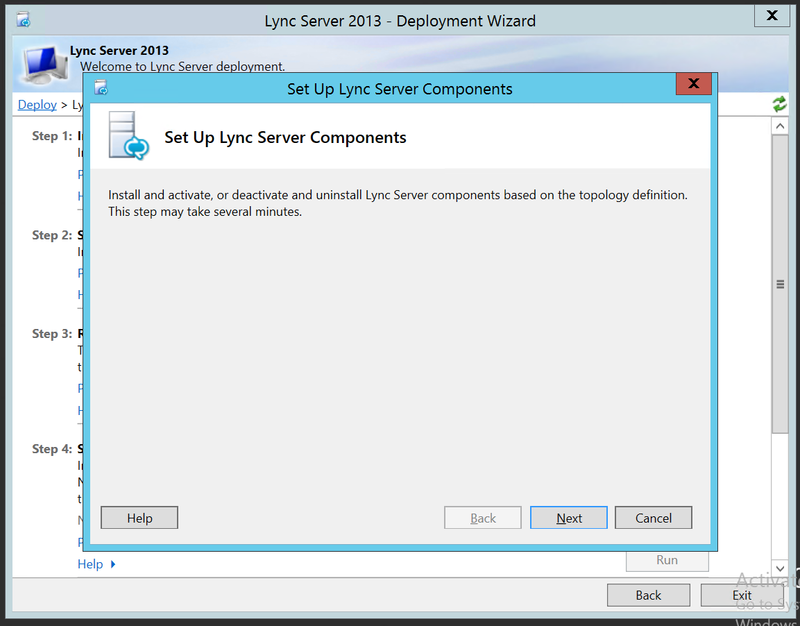 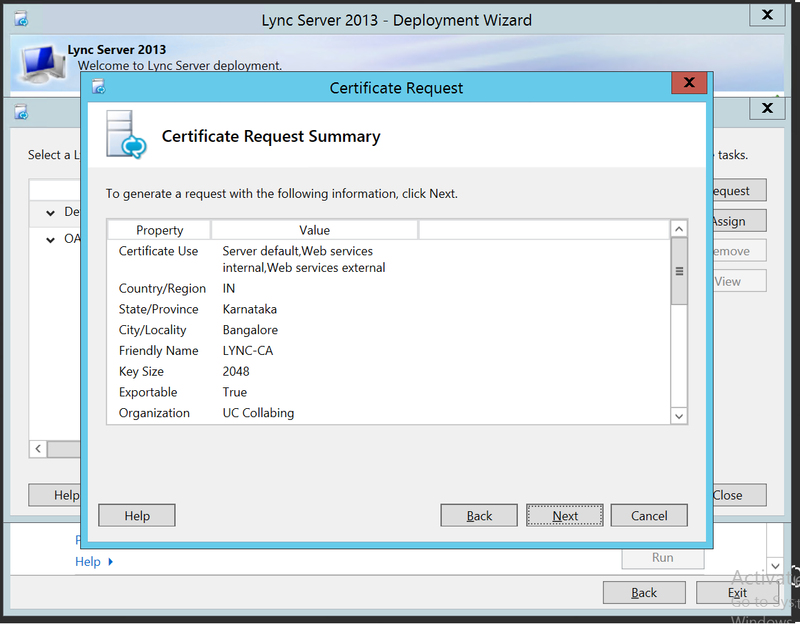 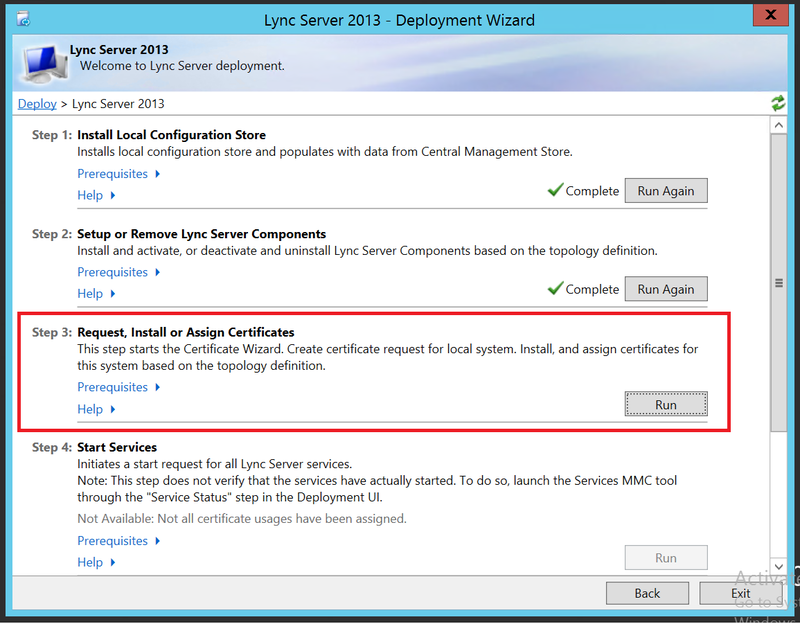 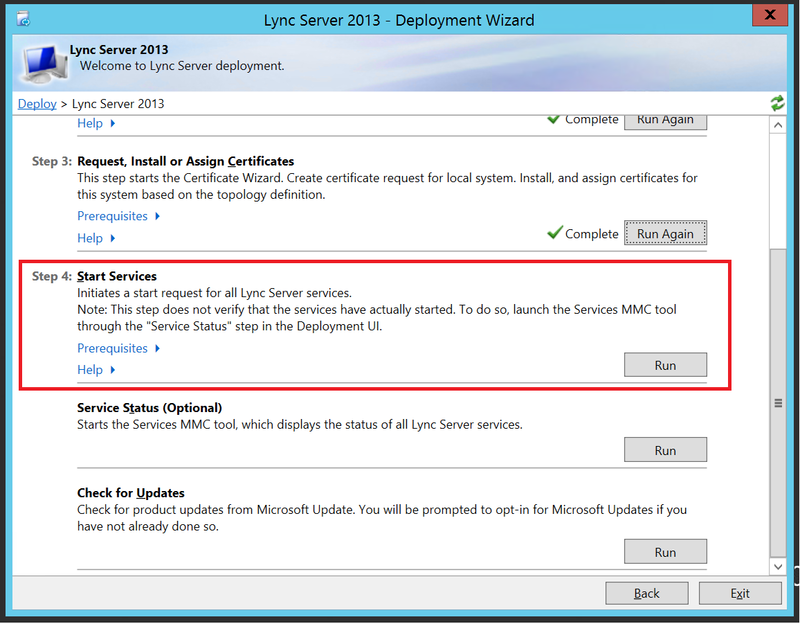 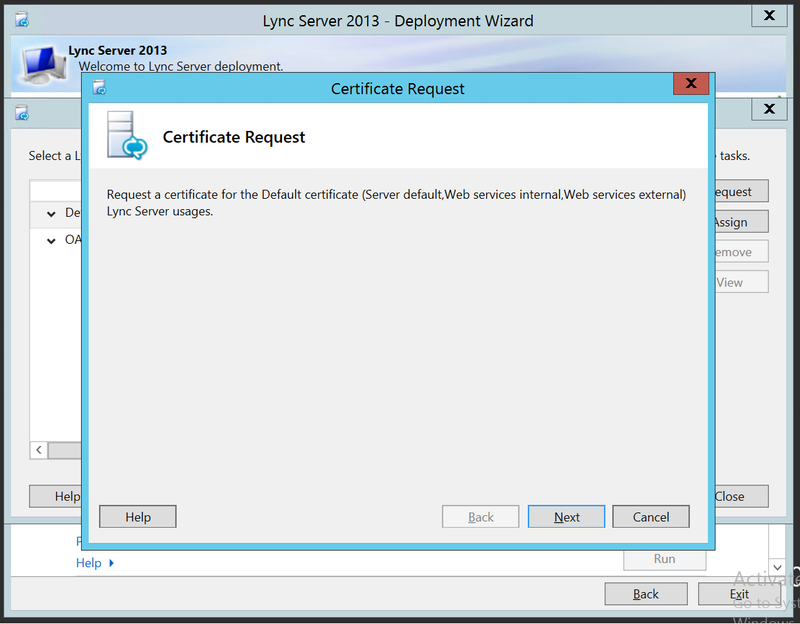 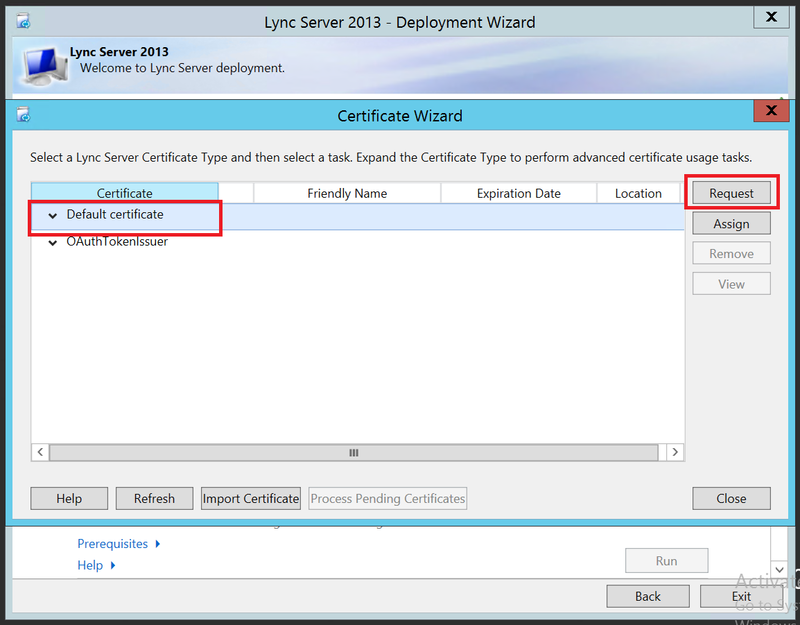 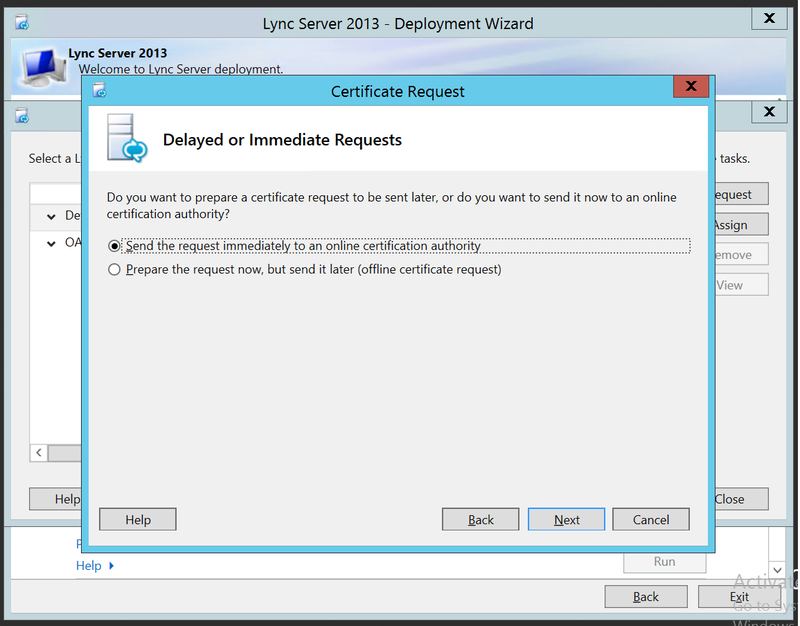 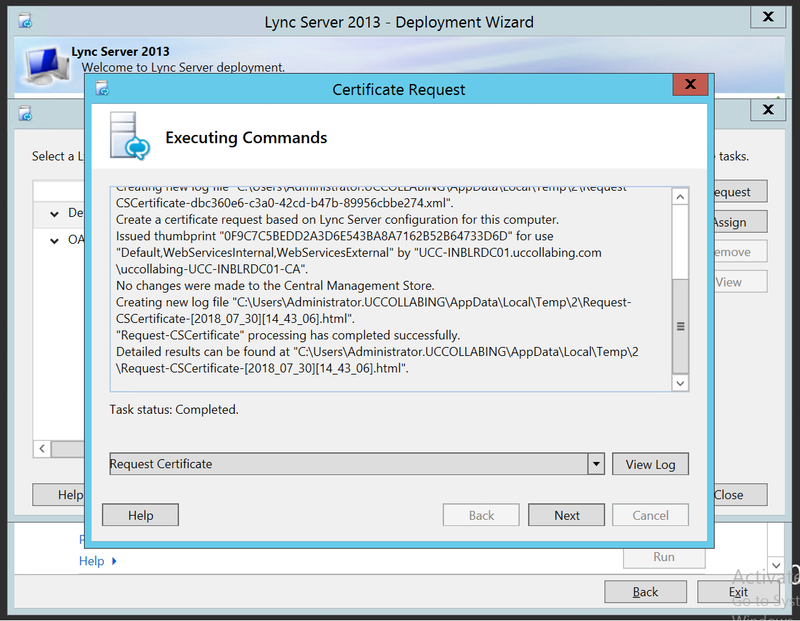 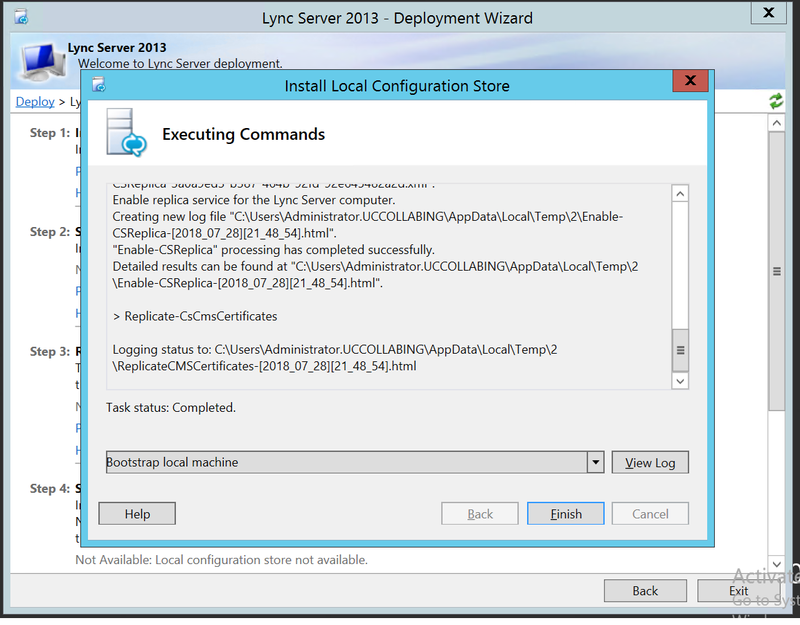 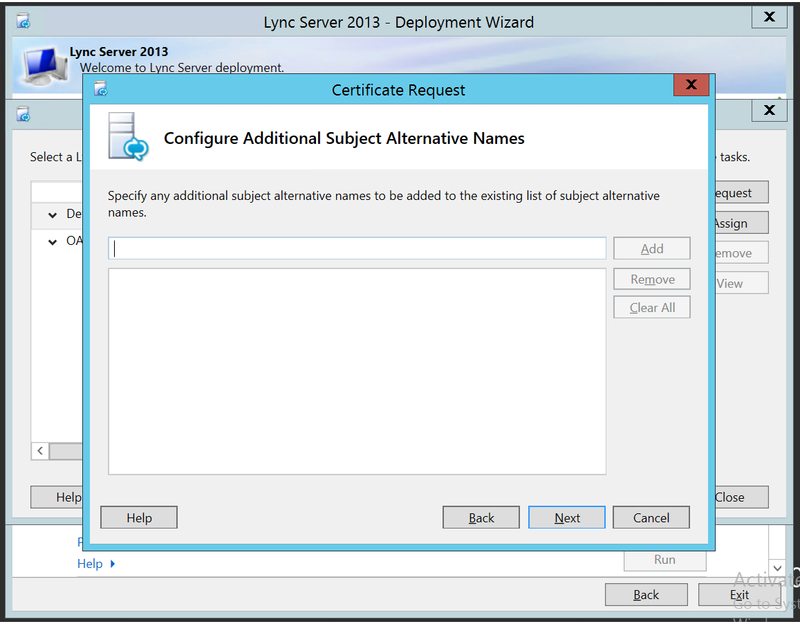 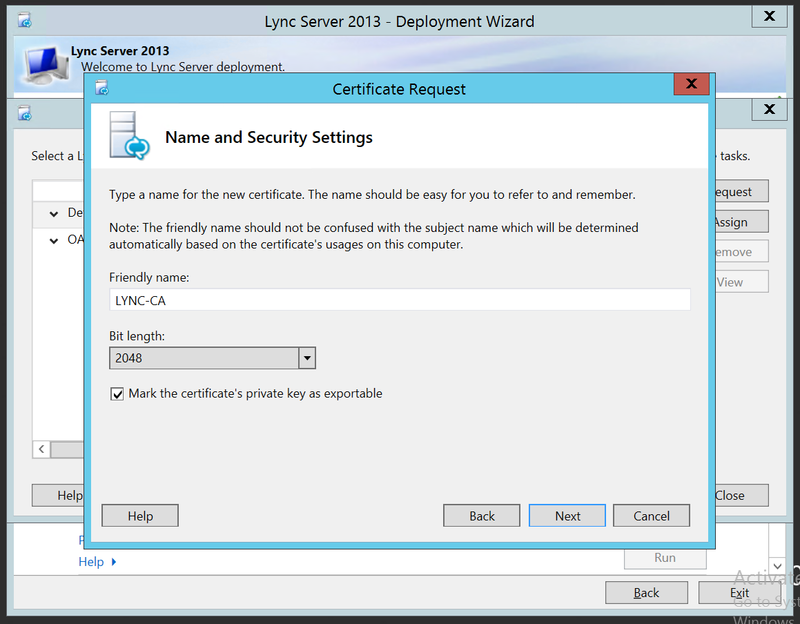 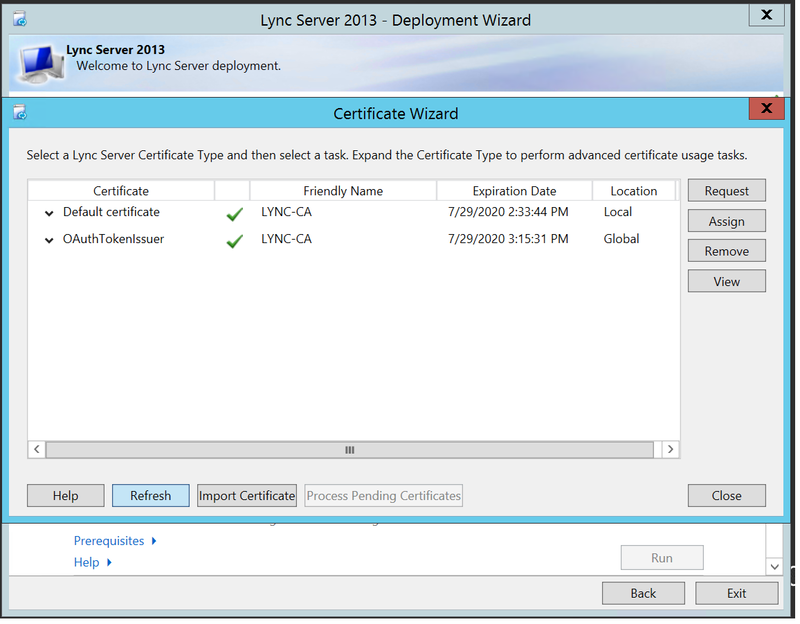 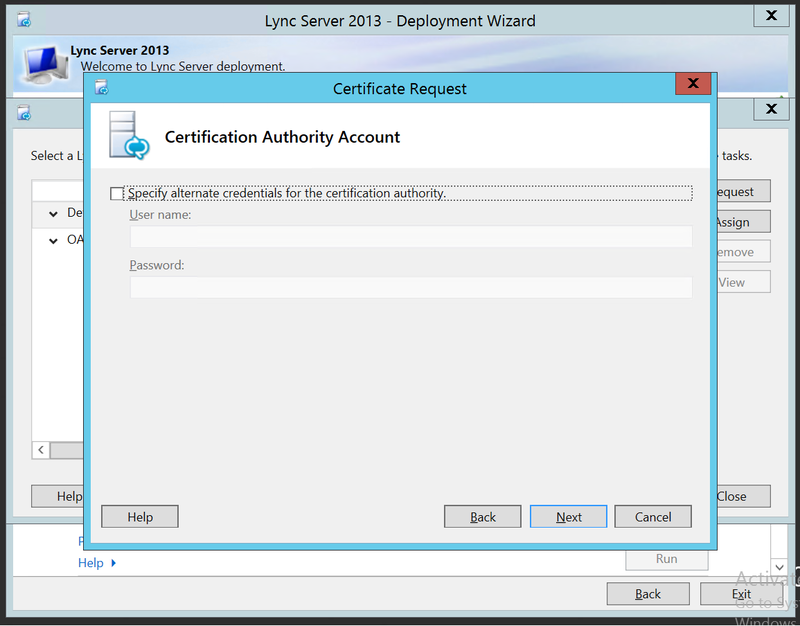 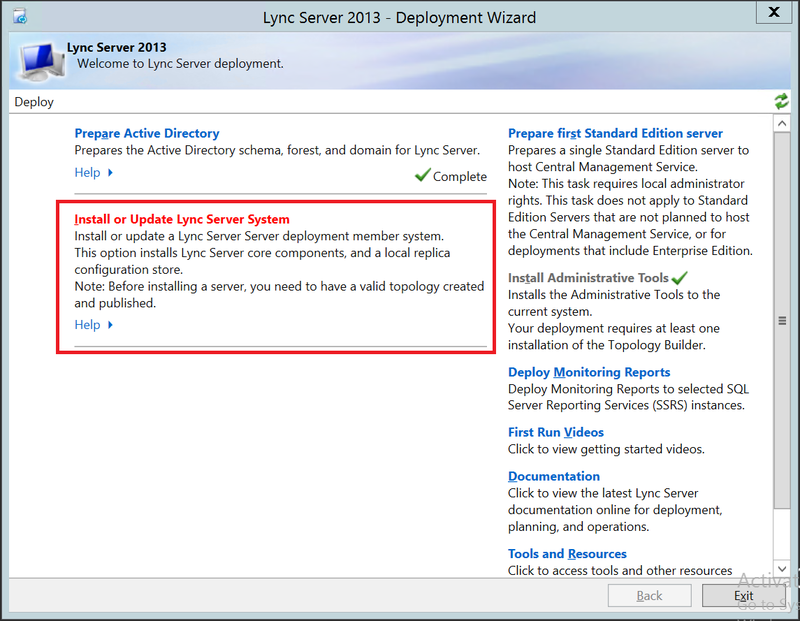 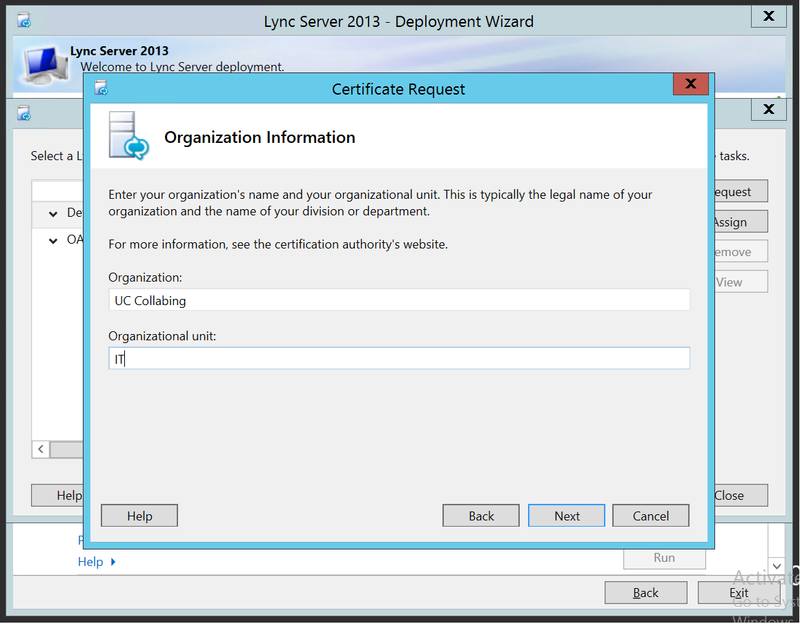 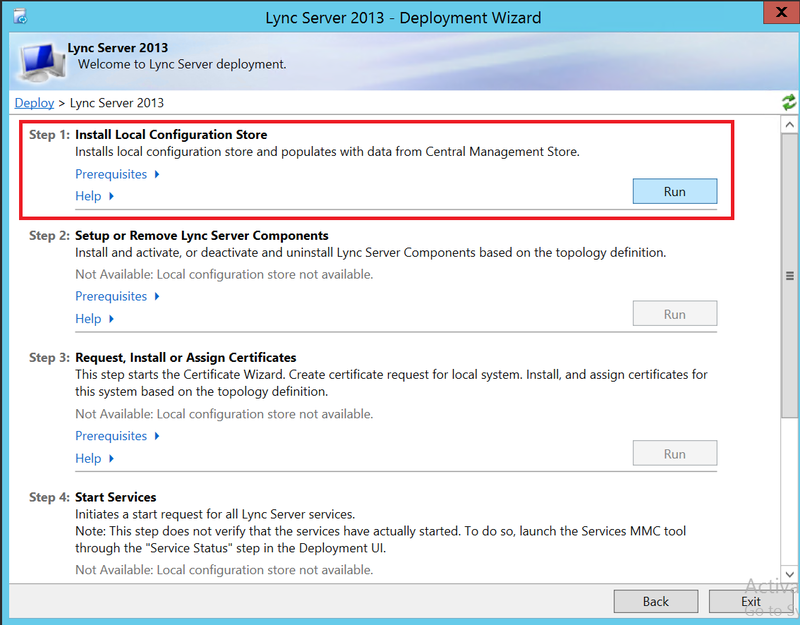 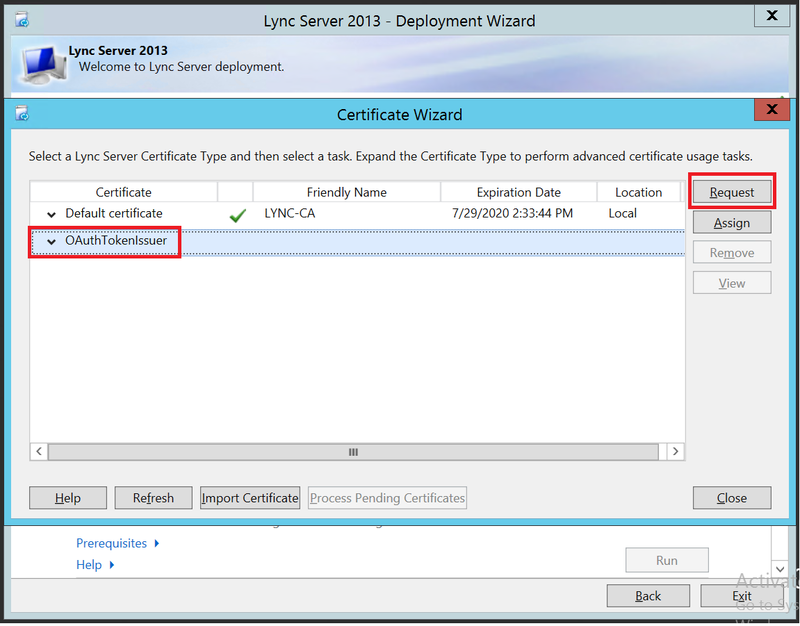 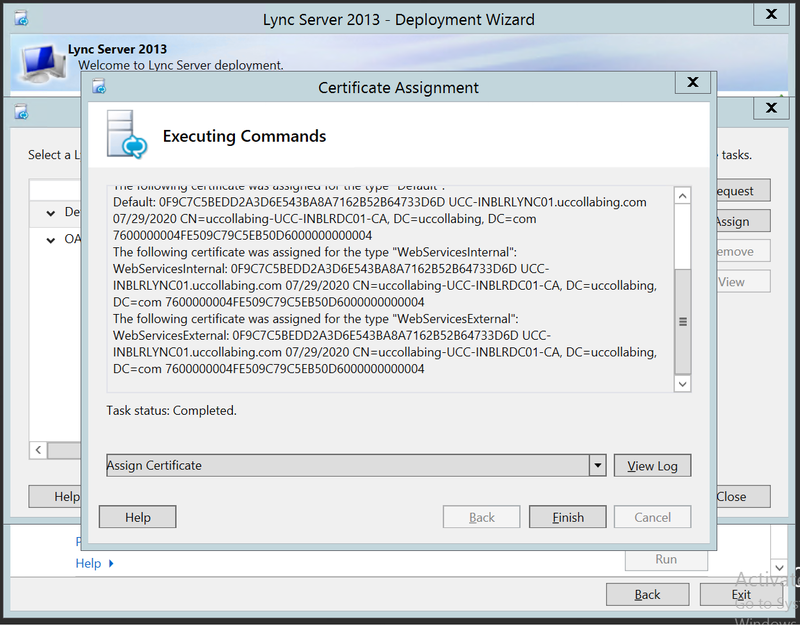 Lync Server 2013 – Deploy – Select OAuthTokenIssuer and click on Request. 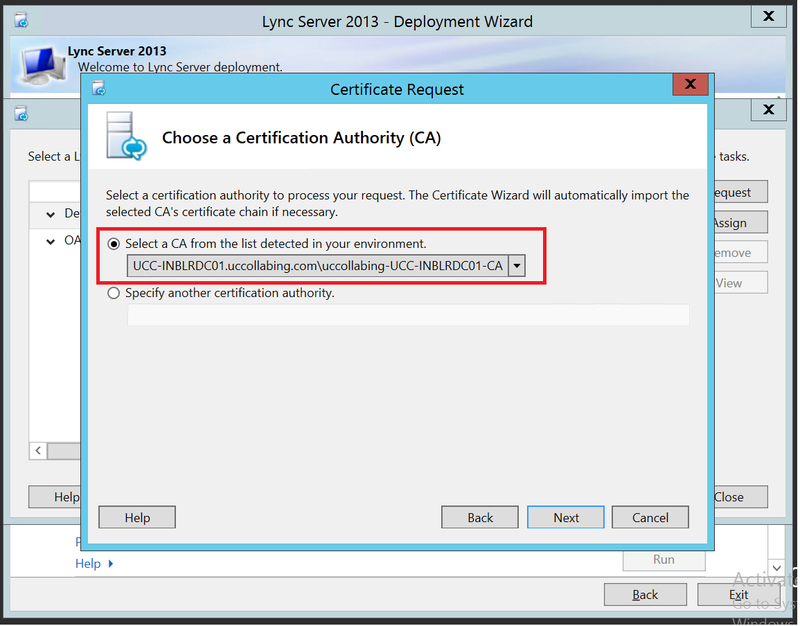 Follow the steps from Step 11 till Step 27 and finally the status should be green tick for both Default and OAuthTokenIssuer Certificates. 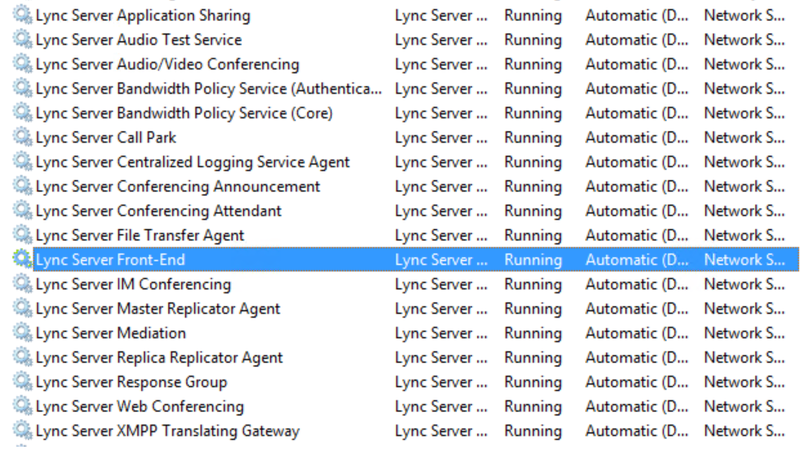 That’s all ! 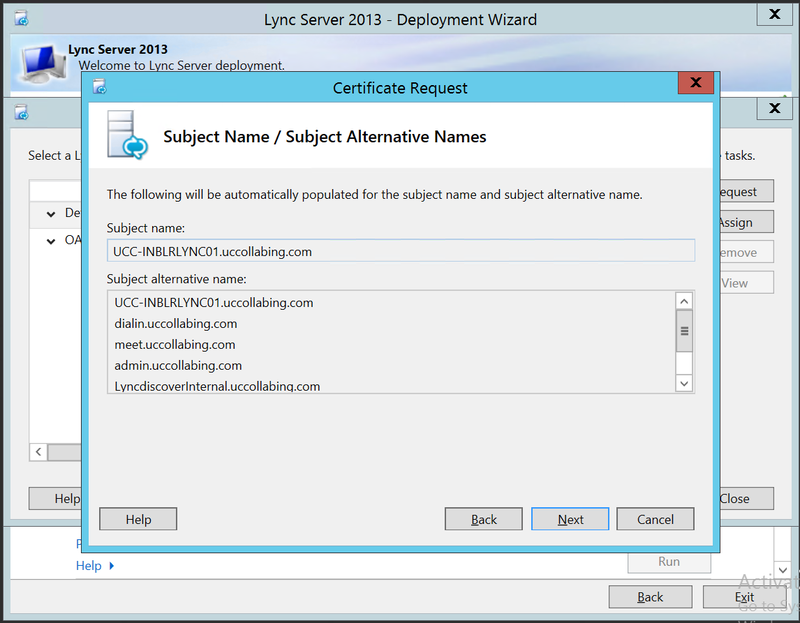 In the next article we will create two users and will try to login them into Lync Client and make some tests.